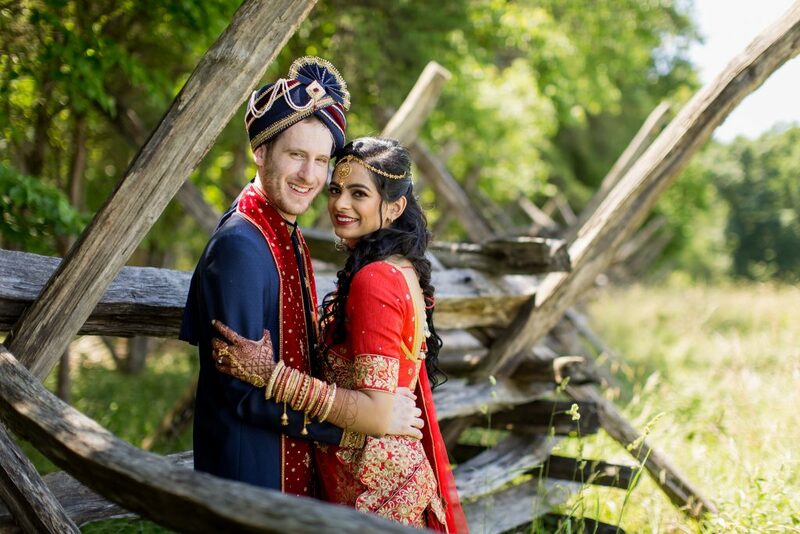 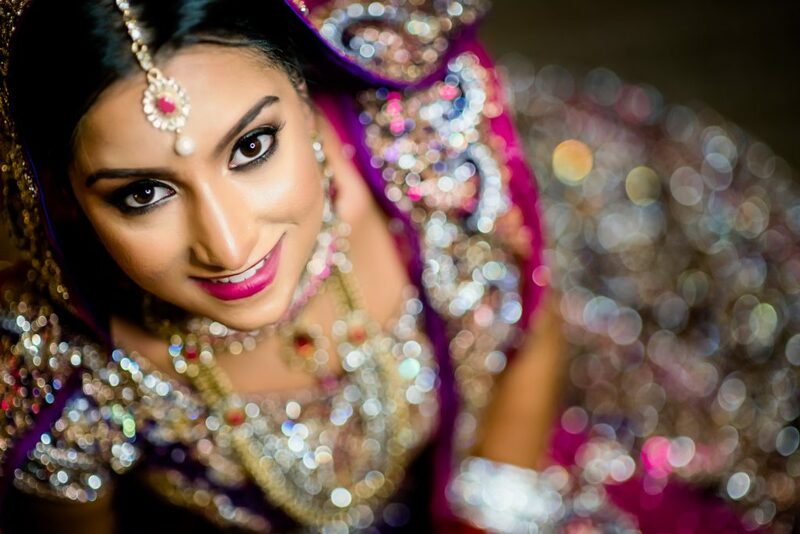 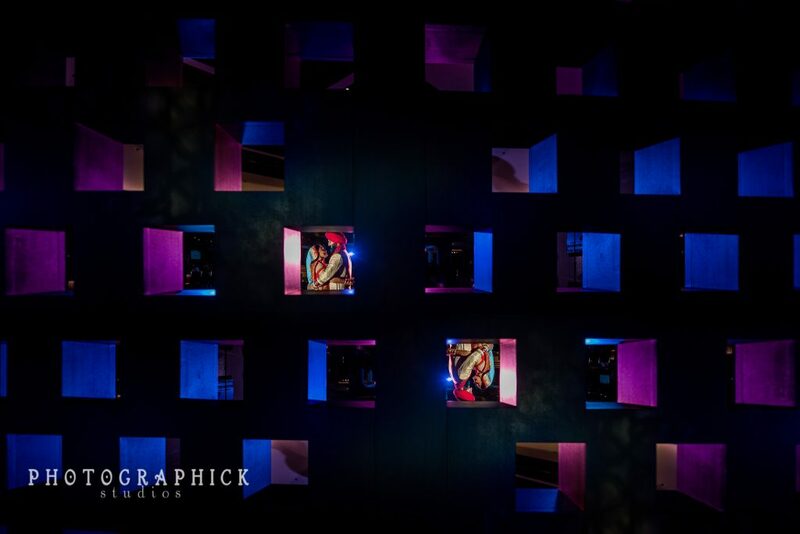 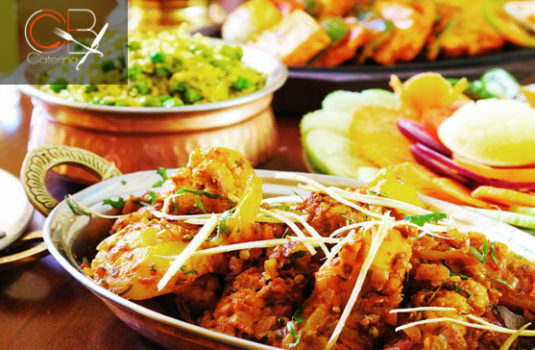 Photographick Studios is an internationally renowned award winning studio specializing in South Asian Weddings. 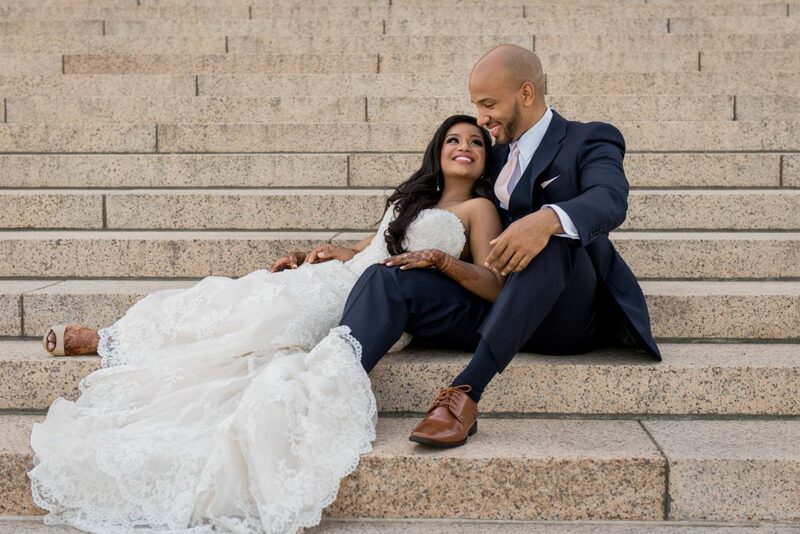 Based out of D.C. but available to travel for your destination wedding or engagement session! 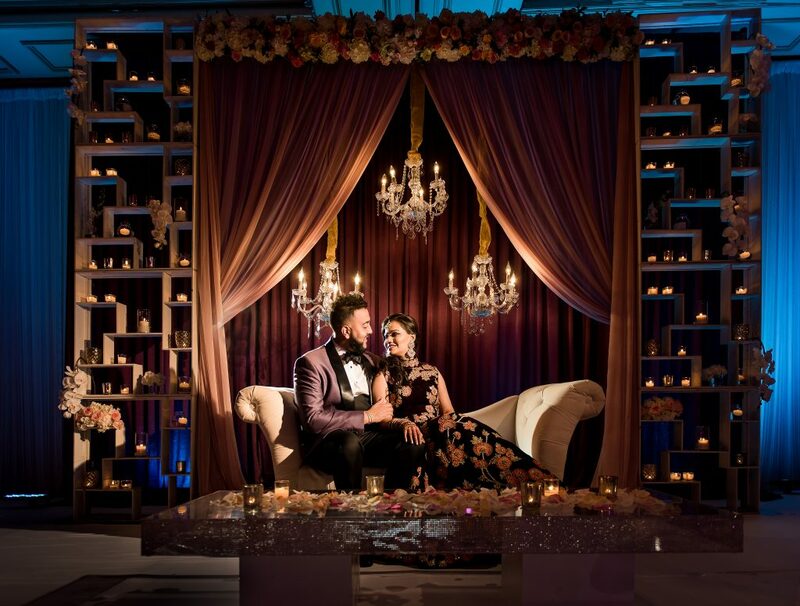 The studios pursuit for the perfect image, timeless albums, discrete presence, loving personality and vivid imagery make them the perfect choice. 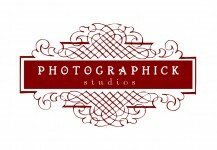 Call them today! 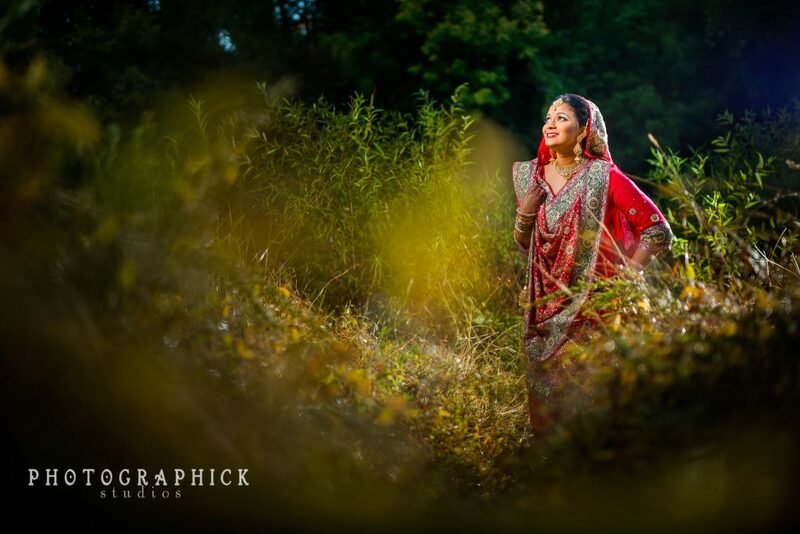 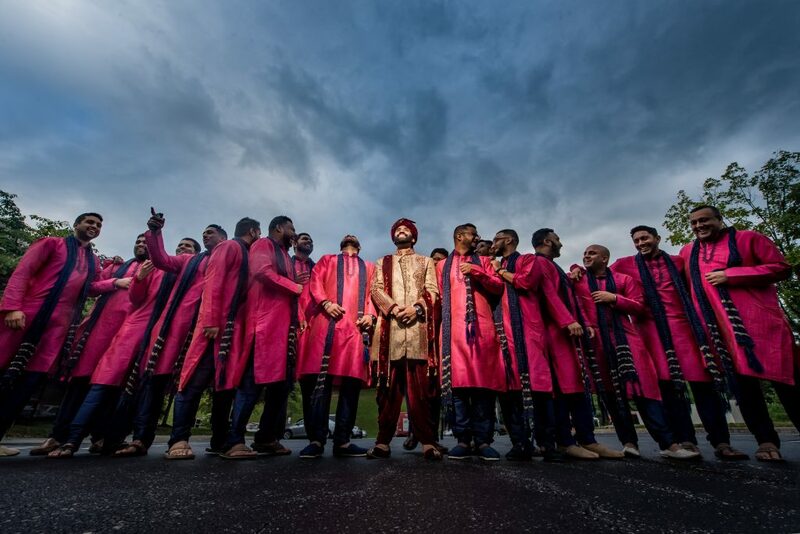 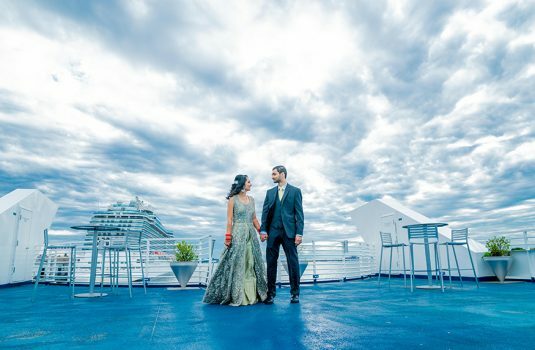 Photographick Studios: Washington DC Wedding Photographers from Sunny Mathur on Vimeo.